A Facebook user has revealed how the last girlfriend he dated refused him from seeing her people because of how he looks.. 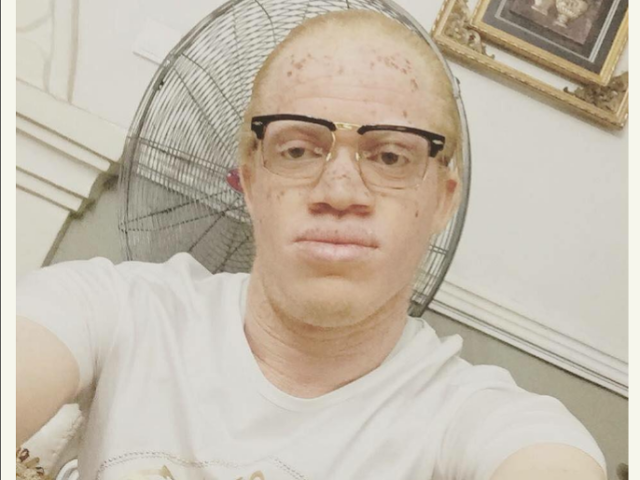 According to the man suffering from Albinism, he used to believe that people have special someone meant for them but not anymore this days after suffering from heartbreak. I used to believe that we all have that special someone but not anymore this days. The last girl I dated when it got time to see her people she refused that she cannot cause of obvious reasons.. of how I look so why would one believe someone praying for you.